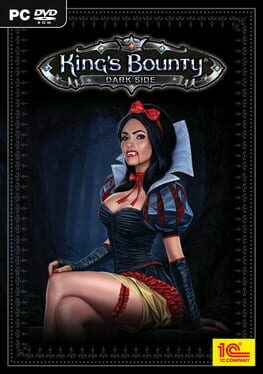 This new world of King's Bounty: Armored Princess is full of mysteries and dangers. The new character, the Princess, will encounter horrible creatures, huge monstrous bosses and a new race, the bloodthirsty Pangolins. As in the multi-award winning game on which this expansion is based, the player has many options to resist these new enemies. Various new skills and characteristics of Amelie as well as her chance to fly will help her overcome the hordes attacking the kingdom. The Princess is also accompanied by a tamed dragon, at the very beginning small and amusing, but its abilities develop steadily until it becomes an incredible ally. He will do his best to protect the Princess during the battles, starting with easy blows and treasure hunting and finishing with battle rage and volcano summoning. 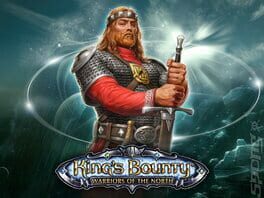 King's Bounty: The Legend is a Real-time / Turn-based Strategy with RPG elements. 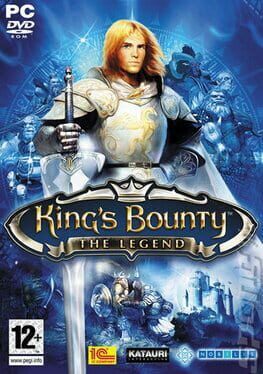 In a fairy tale fantasy world of fearless knights, evil mages, wise kings and beautiful princesses the player controls a hero. Leading their character through the game world, exploring it, commanding armies in battle and accomplishing various quests can mean great reward or huge defeats. 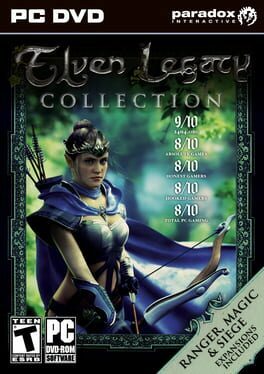 The shadows of destruction begin to loom on the horizon once a human mage uncovers a dark and powerful secret dating back to the remote past of the Elven race. Time has come to join the dark side. Take a trip to the other side of Teana, to the part of the world that has yet remained unseen to the royal bounty hunters. 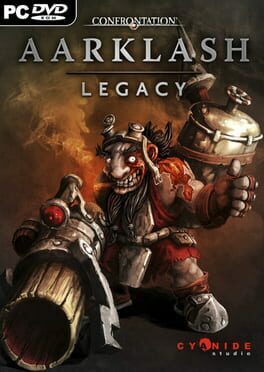 In Aarklash: Legacy take command of a mercenary squad in search of truth and guide it through countless battles. 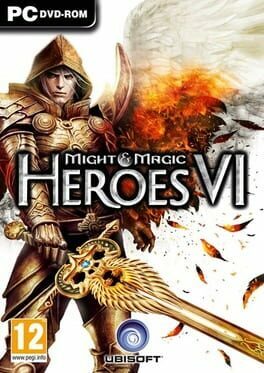 The adventure in Heroes VI, starting 400 years before events in Heroes V, catapults a family of heroes into a fast-paced epic story where Angels plot to end -- once and for all -- an unfinished war with their ancient rivals, the Faceless. A legendary Archangel General is resurrected, but with his powers crippled. Plagued by horrible memories of the Elder Wars, he plots to recover his powers and take control of Ashan while destroying both Faceless and Demons in a series of carefully orchestrated attacks and betrayals. He underestimates, however, the power of the all-too-human Griffin dynasty. Avernum: Escape From the Pit is an epic fantasy role-playing adventure in a unique and deadly world. Fight to complete up to three game-winning quests. Explore a massive nation of tunnels and caverns, seeking out eighty towns and dungeons. 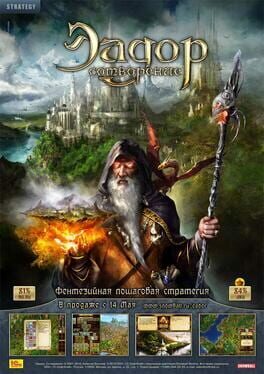 Master over 50 spells and battle disciplines and hunt for hundreds of magical artifacts. Combined with the option of creating a totally unique environment with the map generator and rewriting the history of this world through the enhanced campaign editor, you are ensured a constant stream of completely new game experiences. 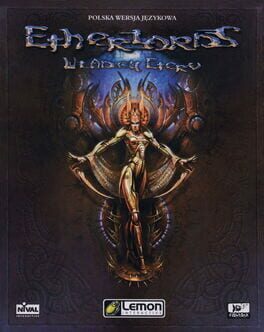 Etherlords 2 is an exciting mix of role-playing, adventure, and tactical combat in the fine tradition of fantasy trading card games. Rediscover the world of Ether and a whole new realm of fantastic possibilities. Lead your Hero through five campaigns, through lands filled with unsurpassed beauty and danger. Summon a wide variety of creatures--Lamia Warriors, Red Dragons, Walls of Air, and more--to help you achieve victory on the battlefield. Use all the power at your disposal to show your enemies that is you who deserves to have complete control of Ether. The Ether is eternal, the Ether is all-powerful, and now it will be under your command. If you're looking for a strategic challenge and you like trading-card games, this is your best pick! This version of the game supports co-op battles via Internet, including Round Table mode: round robin elimination tournament with random set of cards. 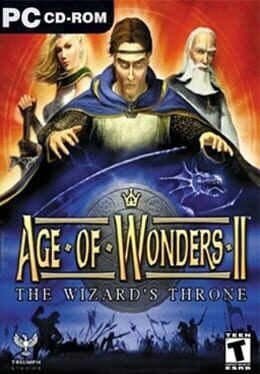 Age of Wonders II is the wildly anticipated sequel to the award-winning strategy phenomenon. Delivering an invigorating mix of Empire Building, Role-playing, and Warfare, Age of Wonders II brings turn-based strategy to new heights. Etherlords is an exciting mix of turn-based strategy and fantasy trading card game. Innovative game mechanics that first appeared in this game formed the basics of most modern games of this genre. 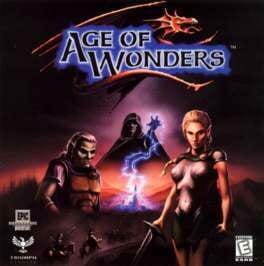 Welcome to Age of Wonders, the authentic turn-based fantasy strategy classic that started the hit series. 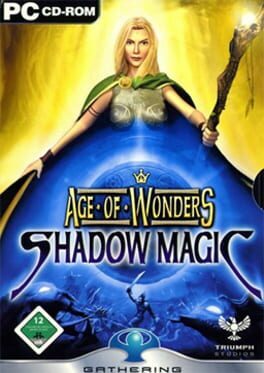 Age of Wonders’ intimate atmosphere with painterly graphics still shines today. The game’s fully patched up, start building your fantasy empire today! The Age of Wonders, once a time of magic and peace. An age swept into the ravaging gale of chaos by the arrival of a single, uninvited race: the Humans. 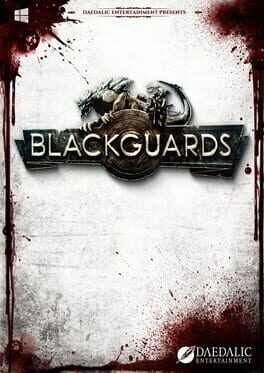 The fragile balance that existed between the ancient races, Elves, Dwarves, Orcs and others, has changed into a struggle for power and survival in the wake of the turmoil the Humans have brought to the land. Prepare for a strategy adventure where you will uncover wondrous ancient artifacts, awesome magical power, and the secrets of a shattered empire. Ally with the forces of light or darkness to determine the fate of the world in the Age of Wonders! Fallen Enchantress: Legendary Heroes is the new standalone expansion to Stardock’s turn-based, fantasy strategy game. Players will forge a new empire in a world sundered by powerful magic, fight against terrible creatures, complete quests and rediscover lost secrets in their bid to rule the world of Elemental.